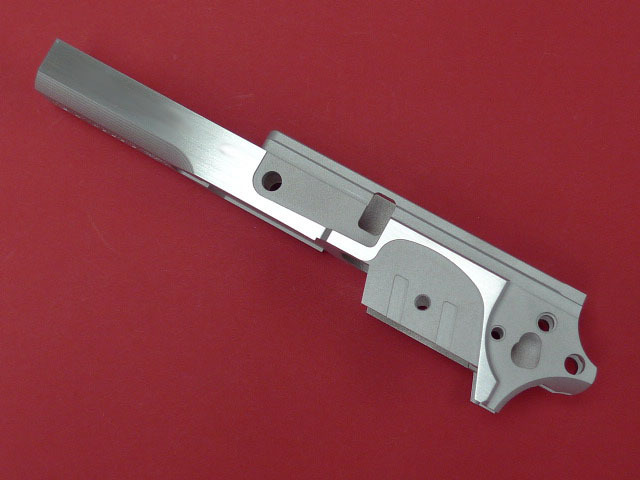 This is Aluminum Upper Frame for WA R-Type. CNC Milling. Drop into fit. Looks like it could be Limcat. 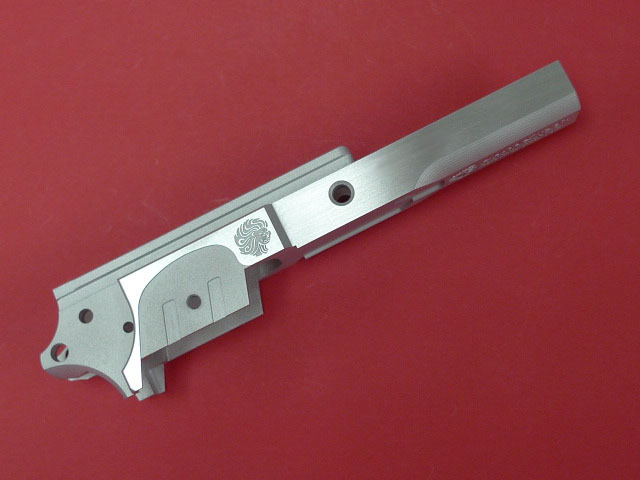 Always nice to see more new pistol parts. I would love to see more parts for the old R-type. I'd be able to pretty-up my old infinity! 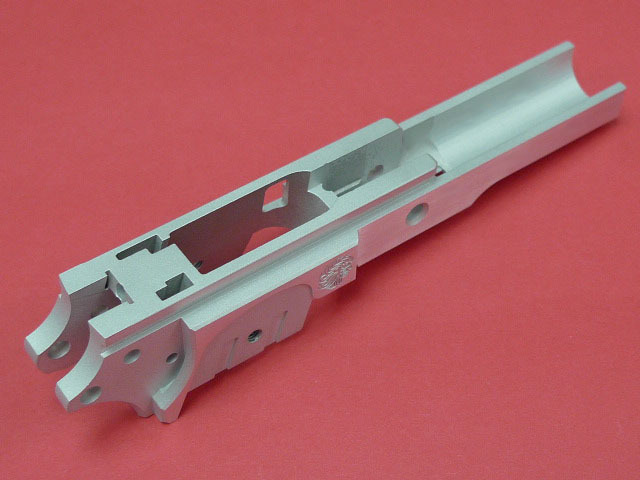 Will the production version have beadblasted rails, or pre-polished rails?